Posted in Brownfield Sites, Hart Draft Local Plan Consultation, We Heart Hart Campaign, We Love Hart Campaign and tagged Blackwater, Brownfield Sites, Church Crookham, Community Campaign Hart, Crondall Parish Council, Crookham Village, Eversley, Fleet, Hart District, Hart Local Plan, Hartland Park (Pyestock), Hartland Village, Hartley Wintney, Hook, Murrell Green, Rotherwick, We Heart Hart Campaign, We Love Hart Campaign, Winchfield, Winchfield Action Group (WAG). The problem is that this is not the government guidance but a consultation on draft government guidance. The consultation closes tomorrow 9th November. Therefore the earliest that we are likely see the next set of proposals will be late Q1 or probably Q2 2018 e.g. after we submit our local plan. Our local plan goes before a planning inspector and we all know the weight that a planning inspector puts on draft guidance under consultation from the Grove Farm appeal. Zero weight. Given that the objective is to build more houses where they are least affordable and 85% of the country is more affordable that Hart, Rushmoor and Surrey Heath I find it difficult to believe that the next set of proposal will say build less houses in area when they are least affordable. I hope it does but I would even bet your money in it. Hi Tony, do you want to change your stance, and perhaps ask CCH friends to do the same, now that a Leeds and Dorset Council are following new methodology? Looking at Dorset and Leeds both appear to have an adopted local plan. They would then be looking at their local plan to see what impact the consultation might have on their in date adopted local plan. We do not have a local plan and are about to go through an examination in public. Very different case. 1. The Appendix A “the new numbers” show some 260,000 houses per year and the chancellor has set a target of 300,000 therefore expect an uplift. 2. The numbers are the starting point not the end point. 3. Particularly from Councillor Parker the numbers in the appendix are “indicative and cannot be relied on”. I would welcome lower numbers but not at the expense of delaying the local plan if we do delay we will already have given planning permission to the higher numbers, in the locations where the developer wants to build them rather than the people of Hart. 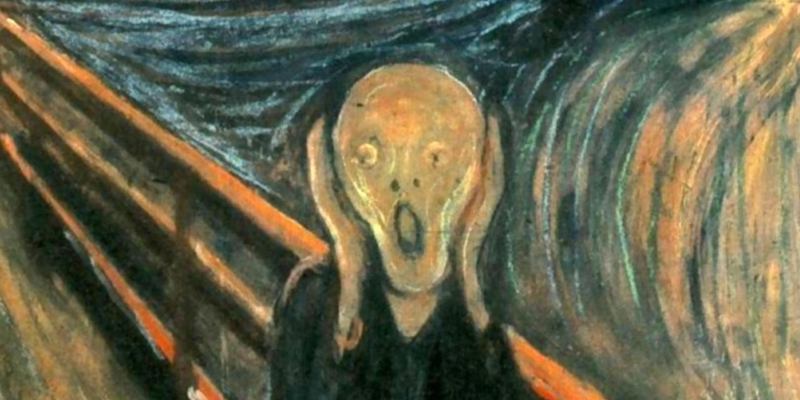 Now Calderdale reduce numbers Tony Gower-Jones …. 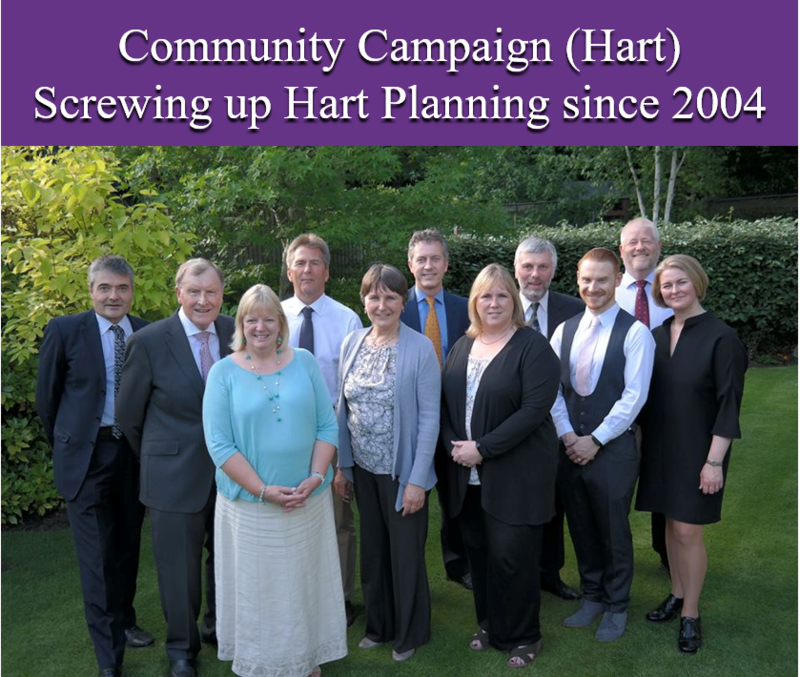 how many more need to reduce numbers before Community Campaign – Hart and Lib Dems revisit the numbers in Hart’s draft LP? Surely, now we have guidance from government we should act upon it, my understanding was that Hart were always scared that Government would overrule hart for not delivering high enough numbers and the paranoia drove the high numbers. We now have clear guidance that removes this fear. Whatever the argument about where residual numbers come from surely all parties can agree that the lower number is better for all. Tony Gower-Jones. Hi Tony, you are of course right that it is ‘just’ a consultation. However, the feedback I have been getting from a number of sources is that the Government are very keen to push forward with this method of calculating housing need. It should work quite well with the expected timeline of the Hart Local Plan. The Reg 19 consultation won’t start until mid-Jan, probably running to end Feb. I cannot see a submission version emerging before early April at the earliest. 1) As a start, drop the idea of the 2,163 uplift to the SHMA. This would avoid the need for a new settlement anywhere, and also remove the need for any more new urban extensions, be they Pale Lane or Owens Farm. 2) Plan for the 6,132 (plus a few hundred for Surrey Heath, giving a round number total of say 6,544). This would remove the need for a new settlement and urban extensions and even Hartland Park. 5,594 had been built or permitted as of 31 Jan 2017. Under this scenario, that would leave 950 left to plan for. This could be made up of 320 from Sun Park, 423 from Grove Farm (sadly). This would leave 207 to go. This could be made of of the 130 or so due to be applied for at the Rawlings depot in Hook, plus 77 or so from other brownfield sites form almost anywhere: Hartley Wintney, the proposed extension to Winchfield Court, or office redevelopments (as opposed to conversions) in Fleet or Hook. They could even resurrect the housing corporation idea in the last iteration of the corporate plan and deliver some social housing. If I were the, I would be running both options in parallel and seeking advice from Government on how to proceed with the numbers. I might even put both options in the Reg 19 version, and make the final decision at the point of submission, when the Government intentions should be clear. The whole ‘affordable’ uplift idea is nonsense. Even James Radley acknowledged that building more houses won’t reduce prices. All it will do is build more houses we don’t need, and attract more buyers from London. None of these big developments deliver enough funding for proper infrastructure: building more just increases the funding gap. And even though the parties reached a consensus at a point in time, doesn’t make it right, and it doesn’t mean we have to agree with them. ANd now things have moved on, it makes even more important that the overall numbers are challenged for the benefit of everyone in Hart. The Governments’ paper is a consultation and consultation only – it will not become approved until after our local plan is submitted. To use lower numbers speculates about the outcome. If the speculation is wrong then the local plan will be rejected on housing numbers. 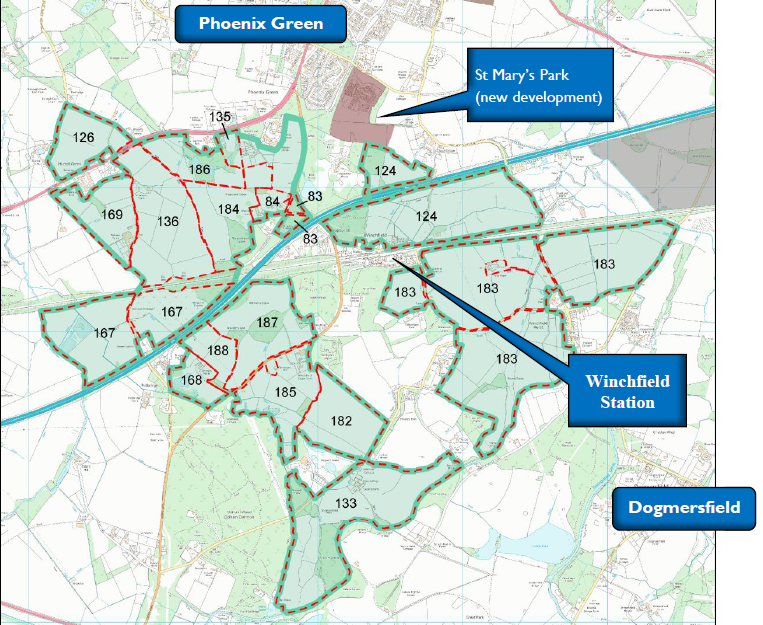 Without a local plan we are as you say sitting ducks for Owens Farm, Pale lane and Winchfield. Therefore I believe that as objectively assessed housing need for Hart remains at 382 new homes/annum but all parties agreed with the previous conservative administration that an affordable housing uplift is essential and that we should be planning to deliver at least 485 new homes/annum. 85% of the country is more affordable than Hart according to the BBC affordability calculator. It is a consultation Tony but indications are that it is now appropriate to -as a minimum- properly consider it, and likely posdible to use these lower numbers, based on the government timings and the dates for Hart’s LP. It wasn’t previously, but is now. That is why we have asked the LibDem CCH cabinet to consider it but they are currently refusing which will force more localdevelopment. I can only imagine FACE IT is dominated by CCH. Why would a group that includes many in Crookham Village want excessive housing where it would particularly impact on them?